Verde Valley Christian Church exists to help each of us take steps from wherever we are to where God wants us to be by growing us in grace and truth through Jesus Christ in relationships designed by Him. The CORD Process is comprised of four separate courses that are designed to help you take steps closer to where God wants you to be. We want to live for God’s purpose, not our own. The goal of this process is life-change; we want to help you live with eternal significance that can only come from learning to love and follow a real God. We think you will find the information presented in these courses helpful. However, we are not looking to just dump information on you. We want to encourage transformation by developing supporting relationships to help you take steps. It is our prayer that through this process you will experience the life transformation that comes from God's amazing grace. 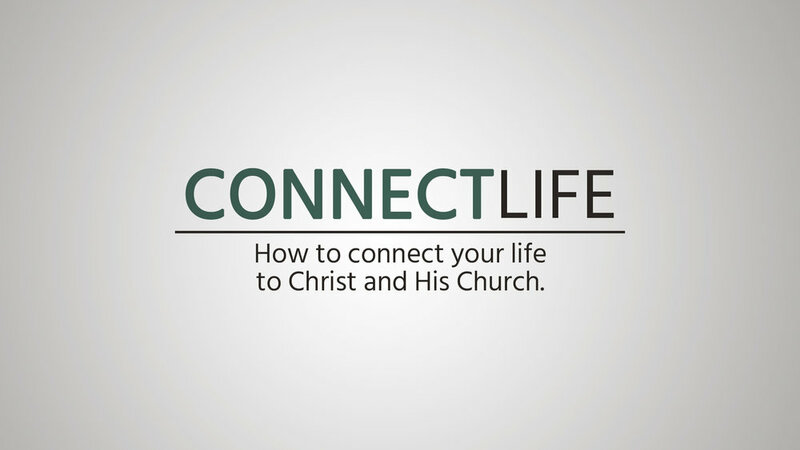 Connect Life is a great way to connect your life with Christ and his church. This course will touch on what it looks like to make a commitment to Christ and it will help explain what we believe. In this course you will also learn about our mission, strategy, and some things that make Verde Valley Christian Church unique; you will learn about why we do what we do… and we will invite you to be part of it! This is the first step to church membership here at VVCC. We have numerous dates scheduled this year if you’d like to experience Connect Life in-person with other participants, led by one of our pastors. We also have an online version that you can go through at your own pace at home. At the completion of the course you will be paired with an individual (that we call a coach) to continue the conversation and enjoy a meal together. Working around your schedules, the two of you will have an opportunity to meet and discuss a series of four videos that build on the concepts introduced in the Connect Life course. 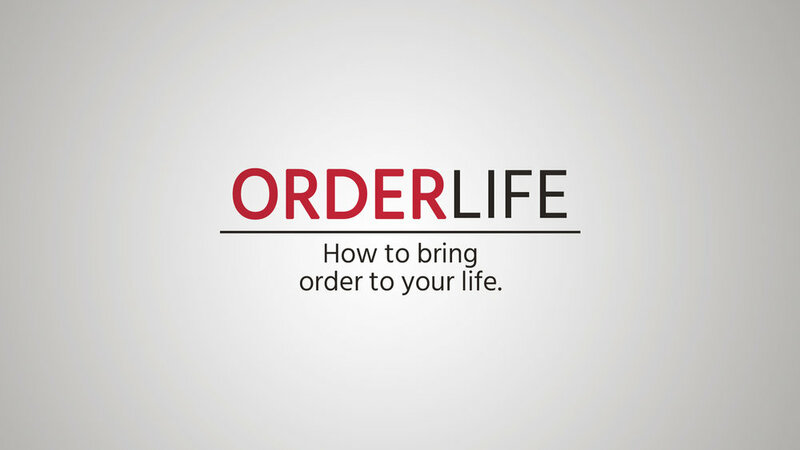 Order Life is for those who have completed Connect Life and the Connect Life Conversations with their coach. This class encourages you to do first things first with your time, talent, and treasure. Once again, after the class the conversation is continued with a coach and a series of four videos. Ready Life is for those who have completed Order Life and the Order Life Conversations with their coach. This online class is focused on saved people serving people. We encourage you to follow the example of Christ by stepping down into the role of a servant. We believe each of us takes steps as we continue to serve as part of the church, which is the body of Christ. 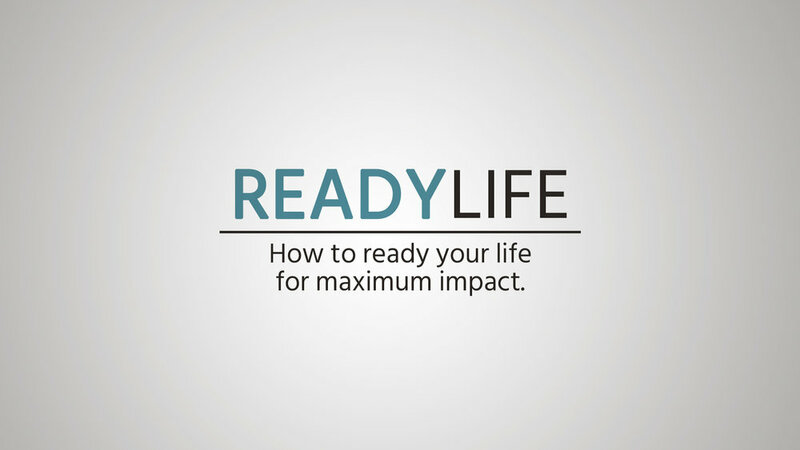 During Ready Life, we help you identify how you can serve in a role that best fits you by examining your gifts, experiences, abilities, and desires. Thank you for signing up! We’ll send you an email invitation to the class soon. Do Life is the final step in CORD and is for those who have completed Ready Life. Do Life, which is also an online class, immediately follows Ready Life by encouraging you to begin doing ministry as part of the church in a serving team. We also briefly revisit the prior steps as they aren’t something that we check off our list and move on from; we need to continue taking steps, not doing life alone, doing first things first, and serving people. Now that you have went through the CORD process, we challenge you to begin inviting others to follow you as you follow Christ. By doing this, you are living with eternal significance. Thank you for signing up! We’ll send you an invitation email soon.